Oregon Performance Transmission – The best place to buy transmission rebuild parts since 2001! Our goal at OPT is to provide the best service before and after the sale. Browse through our huge selection of transmission parts ranging from stock replacement to full HP. 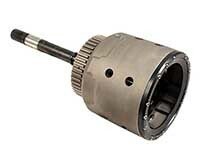 A great automatic transmission rebuild starts with great parts. 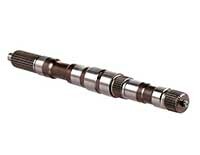 At Oregon Performance Transmission, we understand that finding the best transmission parts for your vehicle can be a daunting and time-consuming experience. OPT is here to provide you with user friendly access to top quality parts at the best prices. You will find parts for all vehicle makes and models, including both stock and high performance rebuild kits, shift kits, torque converters, solenoids, and more. 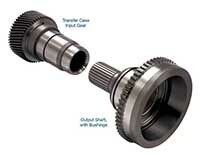 OPT believes in supplying you with the best parts, shipped fast and accurately. Trust OPT’s reliable, knowledgeable team to help you both before and after the sale. 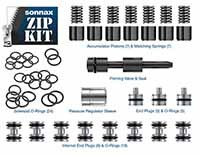 Our line of OPT rebuild kits are designed to offer everything you need for a full rebuild from a single location. Choose the items you want, from a base overhaul rebuild kit, to a full HP master rebuild kit with a shift kit, torque converter, and other transmission upgrades all in one complete package. Find out for yourself why OPT is the best place on the internet to buy automatic transmission parts.